Experience the fun-filled family spectacular BIG The Musical this autumn starring Jay McGuiness. 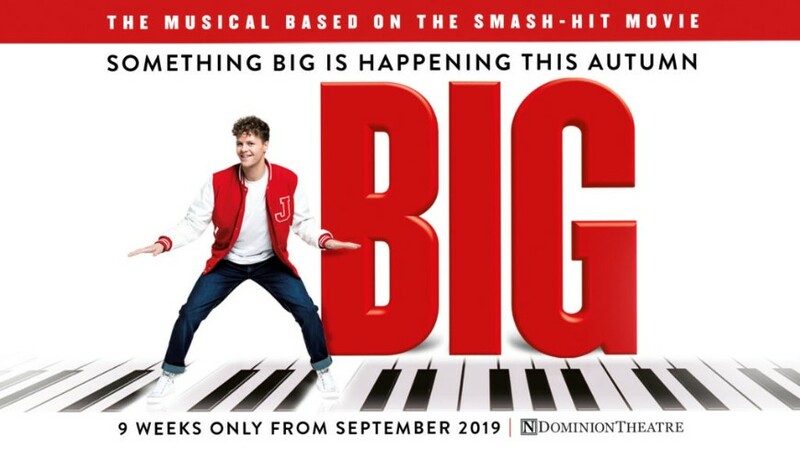 Based on the smash-hit movie starring Tom Hanks, BIG The Musical makes its West End premiere at the Dominion Theatre. Book NOW for £30.00pp deposit. Calendar Girls – SOLD OUT! Only Fools and Horses The Musical – SOLD OUT! 9 to 5 The Musical – SOLD OUT! Grease The Musical starring Peter Andre – SOLD OUT! Matilda The Musical – Half Term Week! Tina: The Tina Turner Musical – SOLD OUT! The Lion King – SOLD OUT! Mary Poppins – SOLD OUT! Calendar Girls - SOLD OUT! 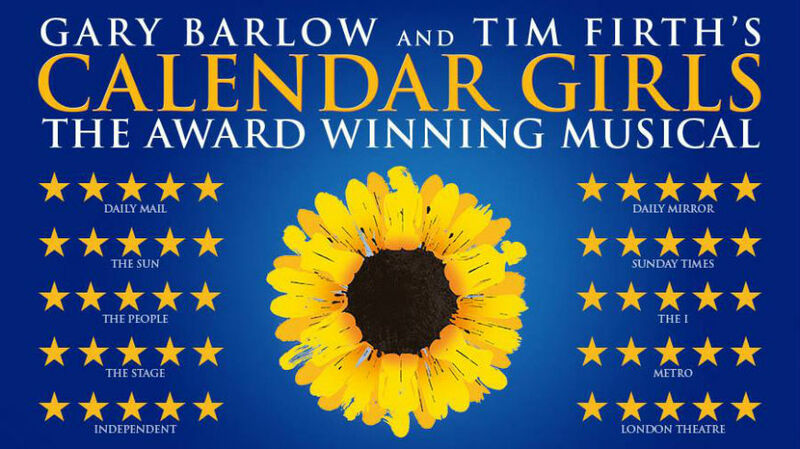 The Musical by Gary Barlow and Tim Firth is the award-winning production based on the true story of the calendar girls – a group of ordinary ladies who achieved something extraordinary. This marvellous musical comedy received fantastic five star reviews in London’s West End and features an all-star cast. The Times described Calendar Girls: The Musical as “pure gold”. Don’t miss your chance to see this glorious production, straight from London’s West End. £64.00 per inclusive of Stalls Seating and Executive Mini Coach travel to and from Southend.